Travelling with teenagers can be a challenge – and, of course, a pleasure. 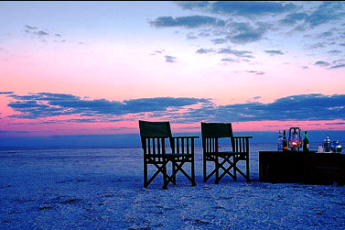 So much depends on the choice of destination, the facilities on offer and … the mood of the both teens and parents. It can be even more problematic as a single parent of teenagers -and I speak as one who knows! I recently took my 14 year old son away for the weekend in the heart of the Lake District, to relax and enjoy its tranquillity. But, as you can imagine, 14 year old boys don’t necessarily WANT relaxation and tranquillity, so the choice of WHERE to stay was key to us both having a good time. There are a huge number of lovely places to choose from in this area; everything from quirky yurts in the middle of ancient woods, log cabins beside enticing streams, friendly B&Bs in bustling towns, to larger hotels with all the amenities. 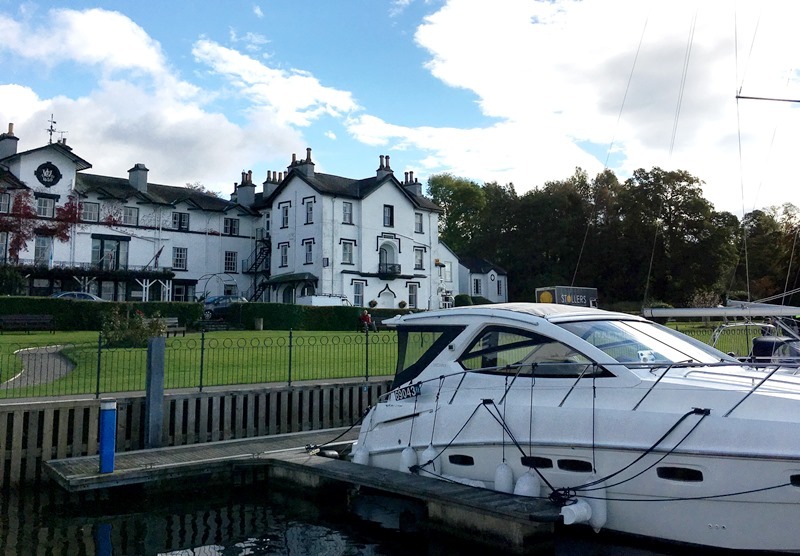 We were invited to stay at the Low Wood Bay Hotel, perfectly situated on the on the shores of the lake, Windermere; it’s between busy Bowness, and the popular walking centre of Ambleside. 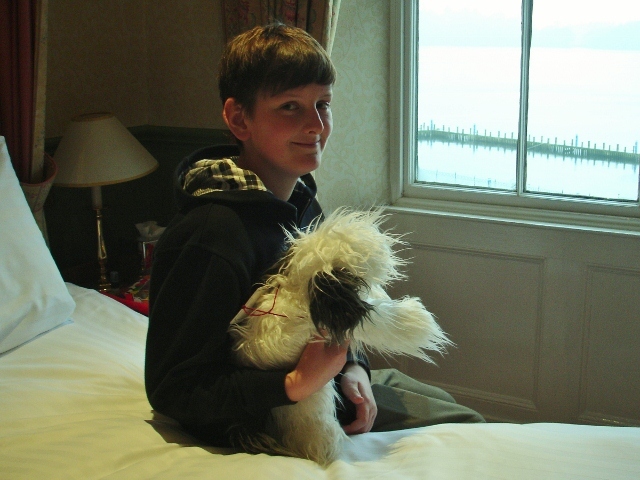 Our room had great views across the lake and Alex loved the big TV, huge bath and the fluffy dog lying on his bed. He went straight off the Leisure Centre pool whilst I relaxed in the Jacuzzi, sweated in the sauna and then ventured out in the very fresh air to soak in the Hot Tub with a View – a definite first to be sitting outside in this bubbling heat gazing out over the lake … Another treat for me was a Seaweed Wrap in the Beauty Salon; the deep massage was just what I needed to unwind and my skin felt like silk afterwards. 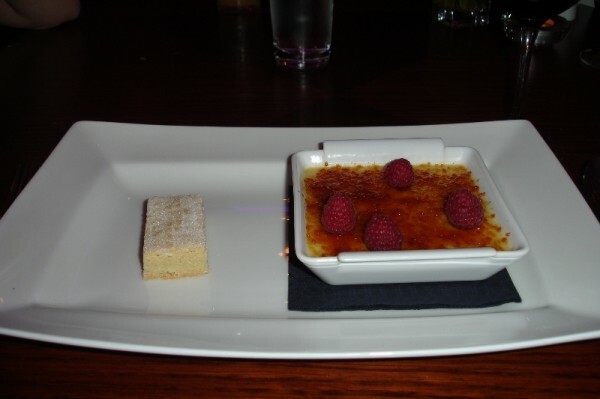 At the informal Cafe del Largo, Alex indulged in his favourite pizza and we had a culinary treat for dinner in the elegant Windermere restaurant; if you ever go you have to try the Cambridge tart – it’s simply divine! The friendly staff were really helpful and gave us details of easy (ie child AND Mum-friendly) walks nearby. We visited Rydal Mount, where William Wordsworth lived in his later years. Alex was underwhelmed by the idea of going to a ‘dead poet’s house’, but actually enjoyed wandering round this evocative place and seeing how the family lived over 200 years ago. 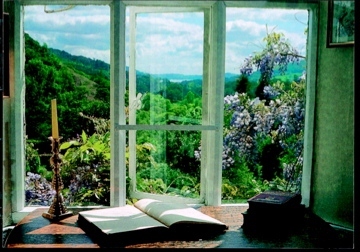 Upstairs is the study Wordsworth had built with magnificent views across classic Lakeland countryside. The beautiful garden has been restored to how it would have been when Wordsworth designed it in the latest ‘Romantic’ style. 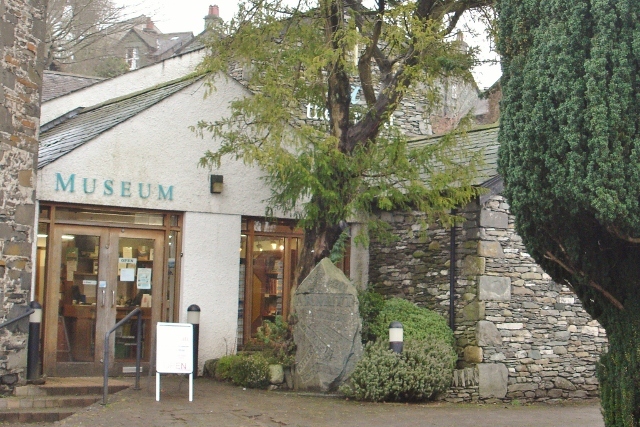 A real quirky find was the Armitt Museum in Ambleside. I have passed this so many times and finally decided to visit so we could both discover a bit more about this area. It’s a great example of the small Victorian Museum that used to be found in every town around the country, some of which are sadly being closed. It has the most eclectic mix of 2000 years of local history, from the Romans to Kurt Schwitters. We found fascinating artefacts: manuscripts, letters, folk songs, local account books, poor-law records, drawings, deeds and a very extensive library. Many items relate to Lake District personalities and scholars, including John Ruskin, Harriet Martineau, Beatrix Potter and Charlotte Mason, who set up the nearby teacher-training college, now part of Cumbria University. Alex was most interested in a photo exhibition of the floods that had caused such havoc in Cumbria the year before. A small canon is left here for the purpose of gratifying the visitors with these surprising reverberations of sounds which allow its report in these romantic vales. Many thanks to everyone at the Low Wood Bay Hotel for making our stay such a success – for mother AND teenager! 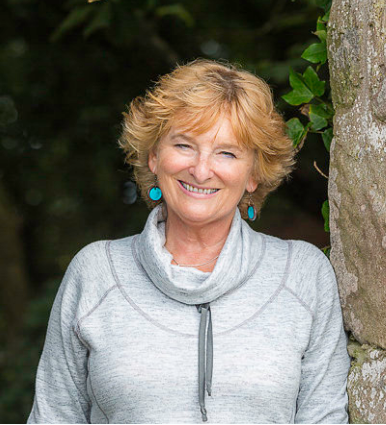 Thanks very much Lynne – that is praise indeed coming from you 🙂 When a travel writer hears those words then they feel they are doing their job properly. 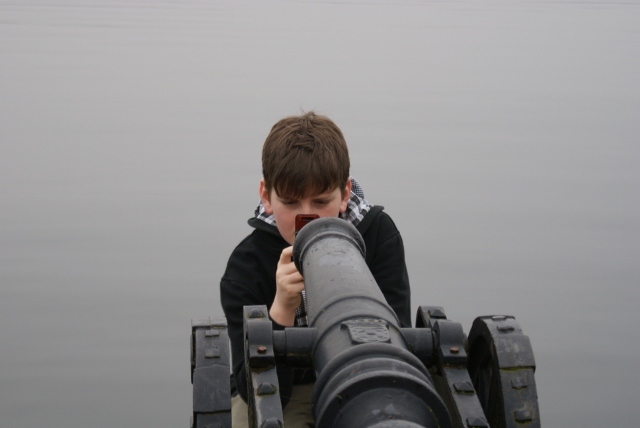 I love the joys of discovery in all kinds of travel – and finding how to engage a teenager is fun in itself! Never knew about the Armitt Museum. How did I miss that? Another entertaining and informative blog, Zoe. Must get up to the Lakes more often. Delighted that the article brought back such ahppy memories – it is a great place for families isn’t it! We’ve not been to the Lake District yet, due to the distance… are there any places or activities you would recommend? We’re late 20s-early 30s couple who enjoy mountains and water. Cheers Samuel – great to know that. He’s grown up with the Lakes as his playground so hopefully will appreciate when he’s older. At present he’s a teenager and definitely not so bothered just now!